Executive Director of Central Ohio Youth for Christ Scott Arnold has years of experience running a non-profit, and engaging potential sponsors and supporters in the mission. 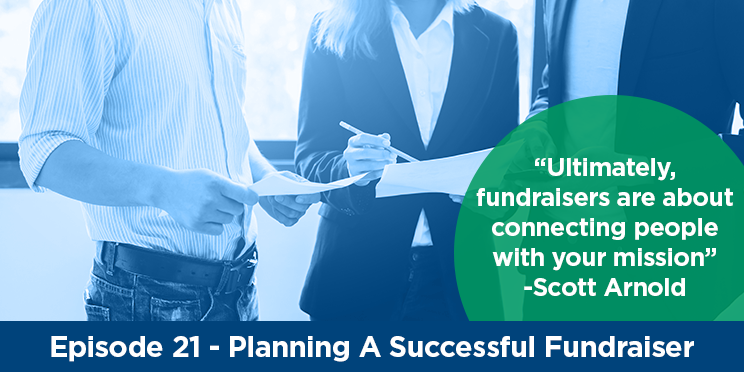 Scott gives his insight on how events can help forge a relationship between donors and non-profits, and why fundraising isn’t really about money at all. Kenneth Anders, founder of Kenneth’s Hair Salons & Day Spas, tells his story – and how it motivated him to transition into an employee-owned business model. 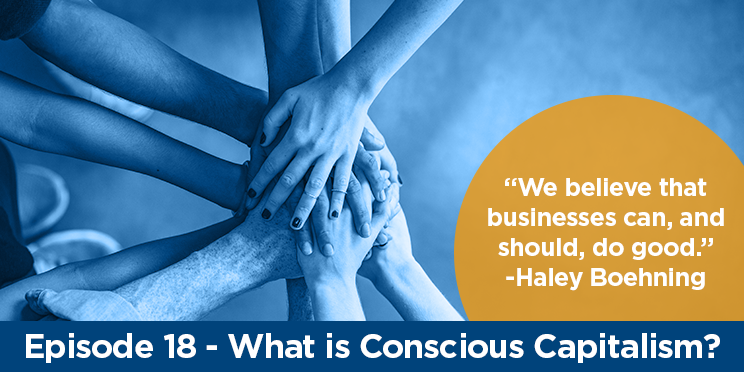 This episode defines what it means to be an employee-owned business and how it benefits both the entrepreneur and the company. 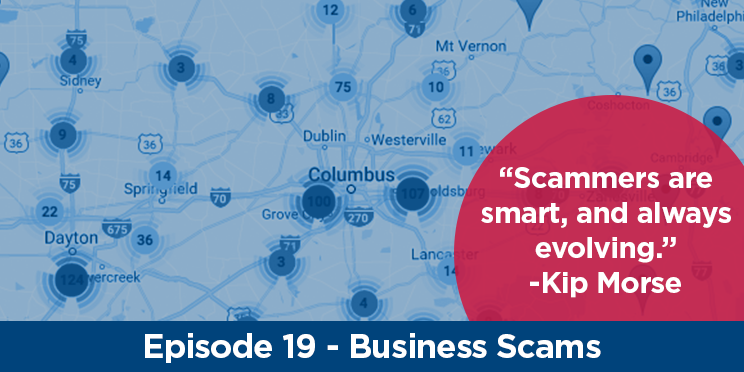 Kip Morse, President and CEO of your BBB Serving Central Ohio, gives examples of prevalent scams that often target Central Ohio business owners and employees. Learn what to look for, ways to protect yourself and how you can stay up-to-date with BBB’s Scam Tracker. Karina Nova is an Emmy winning journalist serving as the weekend anchor and a general assignment reporter for 10TV News. 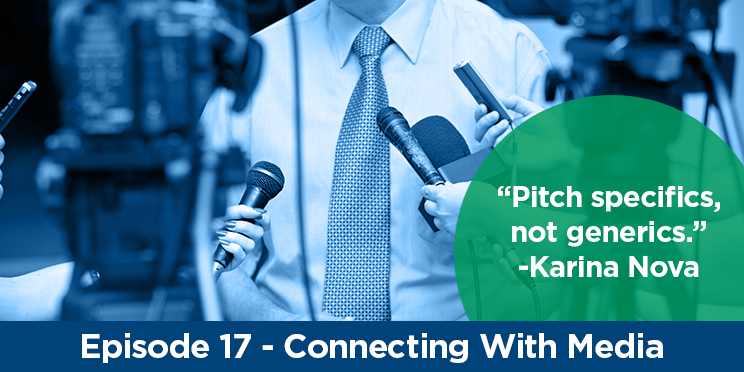 During this episode, Karina gives examples of what makes a good and bad media pitch, along with ways that new and established businesses and nonprofits can start building relationships with their local media stations. 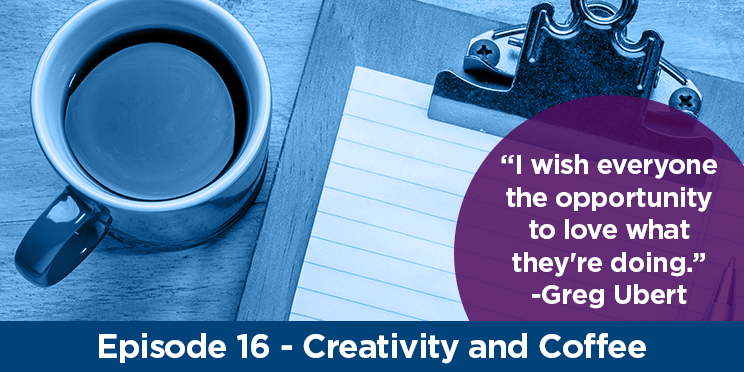 Twin passions for coffee and entrepreneurship have driven Greg Ubert’s career for 25 years. 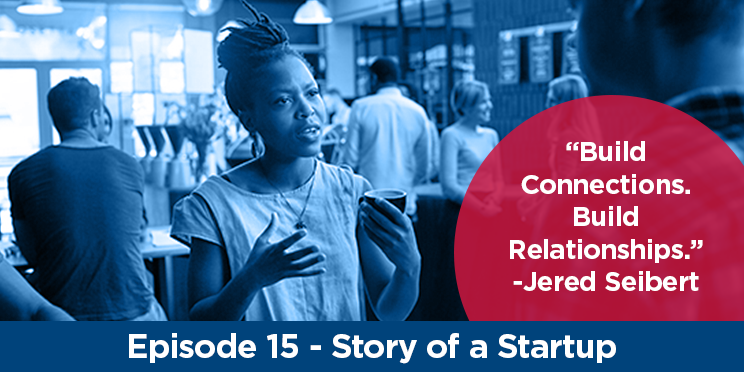 As the owner of Crimson Cup Coffee & Tea, Greg speaks to the importance of thinking beyond a retail coffee shop to better connect with his community, creating opportunities along with new specialty coffee and tea flavors. Two years ago, Jered Seibert with Warrior Wear left a lucrative career in mutual funds sales to pursue a business out of a passion. Jered describes his journey to creating men’s yoga clothes and functioning as a startup in Central Ohio. Mike Rudd, partner with Hutchison Media Consultants and creator of Hashtag 59, discusses how to create and maintain an authentic personal brand both online and in the community. 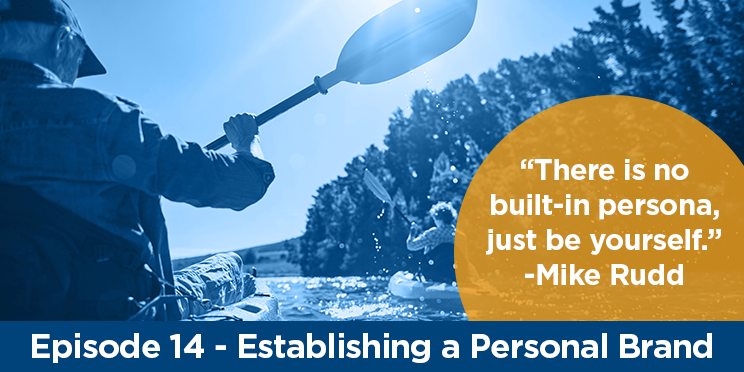 Mike gives takeaways on how to market your personal brand, manage your social media accounts and ultimately make connections by being yourself. Shannon Lee, the Executive Director of Relā, defines “Servant Leadership” and how leadership training can make all types of professionals lead better, happier lives both at home and in the office. 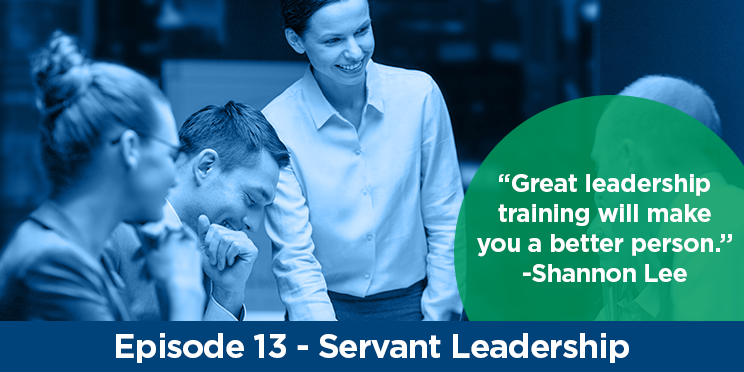 This episode gets to the root of most negative leadership behaviors, and gives an easy step you can take today to start improving your leadership skills! Hillary Bates, Strategic Partnership Director with the Columbus Zoo and Aquarium, is responsible for the Zoo’s corporate sponsorship strategy, business development, partner activation and more. 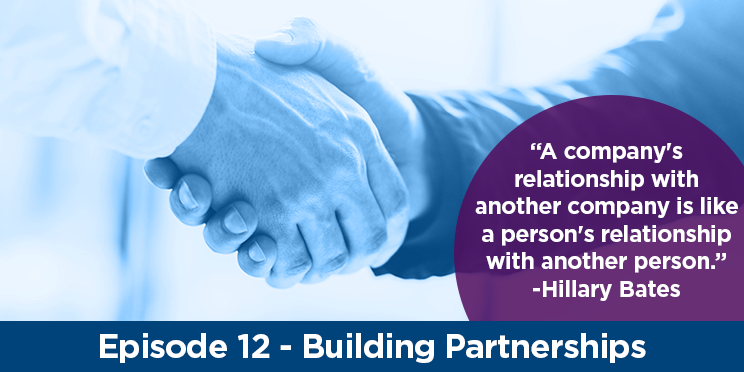 On this episode of BBB Sparkcast, we establish a strategic approach for building partnerships that both nonprofit and for-profit organizations can use to help further their mission and reach their target audience.